NFRN members will receive 15% discount off their quoted price. To obtain further details please contact us'. to retailers throughout the UK and Northern Ireland. 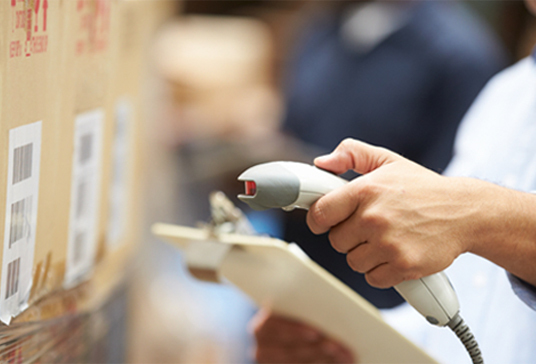 Henderson Stocktaking provide very high quality Stocktaking, Stock Audit, Mystery Shopper and other Retail Services nationally. We have several offices throughout the UK and can usually send individuals or teams of valuers and/or other specialists to most locations, at very short notice, day or night and at weekends. "We have used Henderson Stocktaking on a number of occasions to assist us with our stocktaking function in our main warehouse locations and have always found them to be highly competent in everything they do and at a competitive cost which is of course all important. They always display a very pragmatic approach to the tasks in hand and always see the job through to the final conclusion on each occasion, assisting in variance analysis and follow up discrepancy analysis with our Operational team."